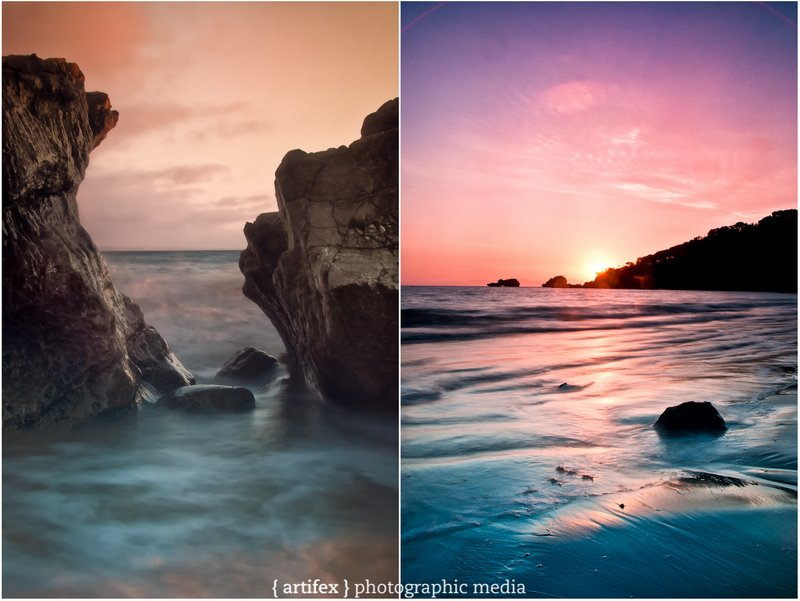 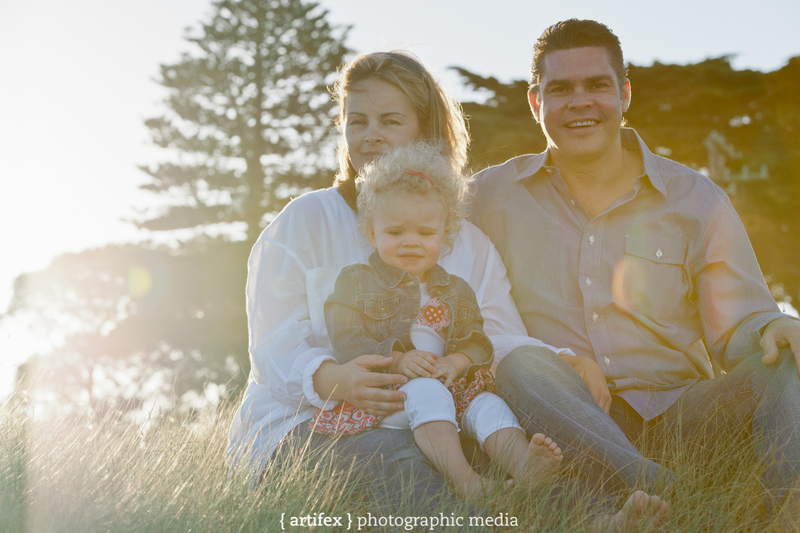 Summery evenings creates some awesome soft lighting also known as the “Golden Hour”. 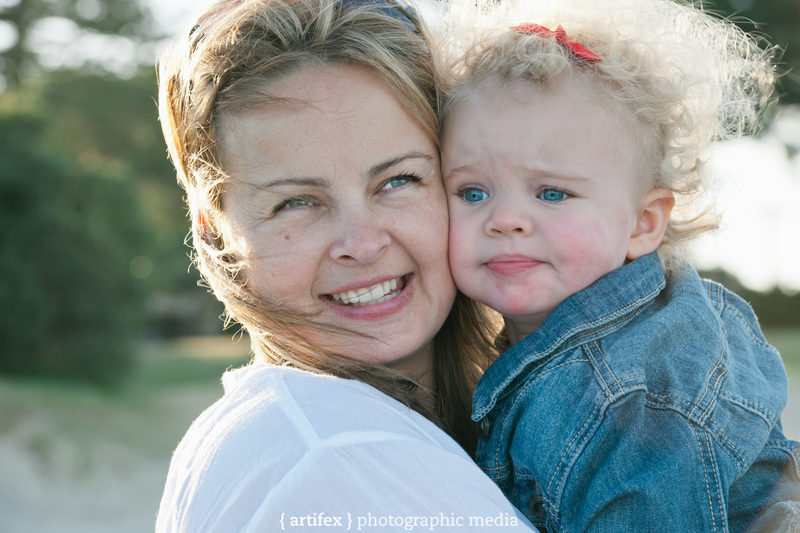 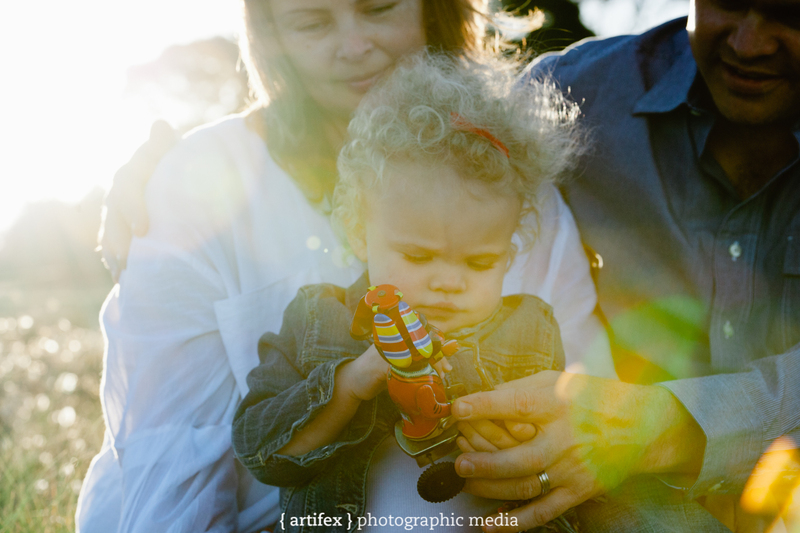 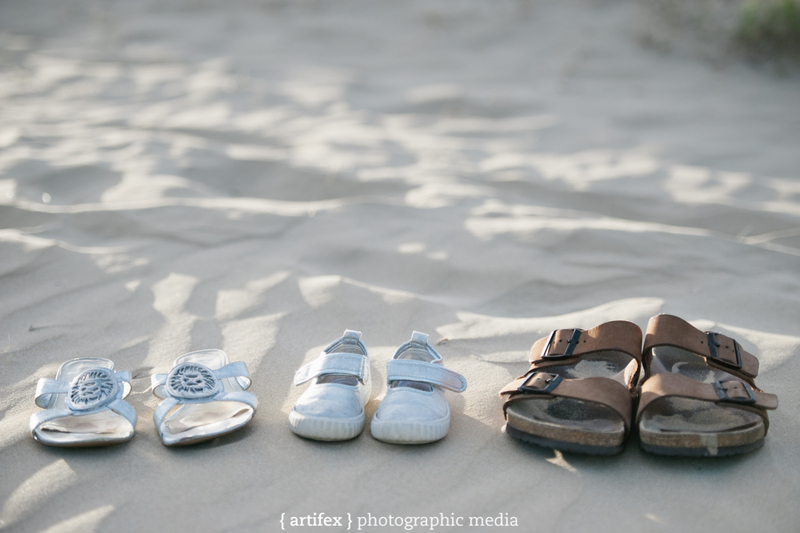 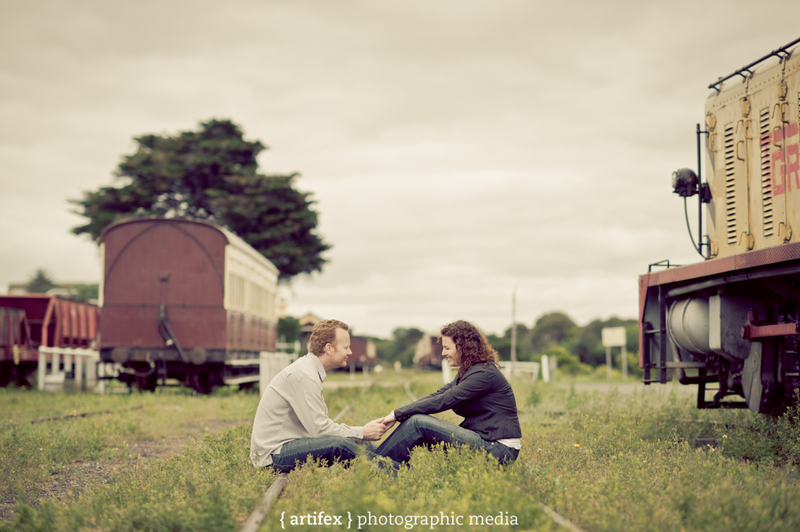 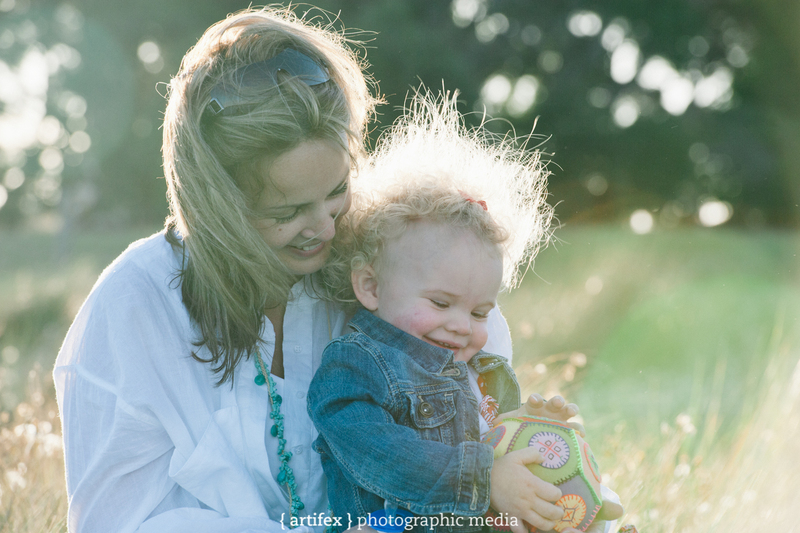 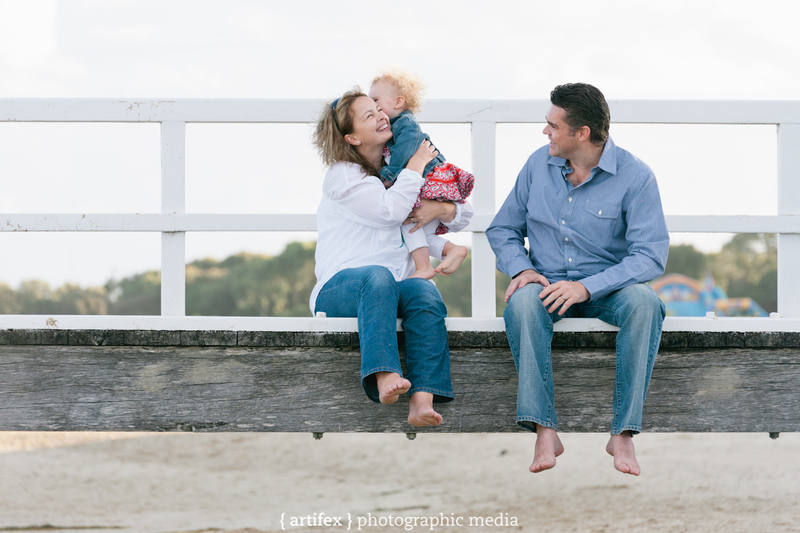 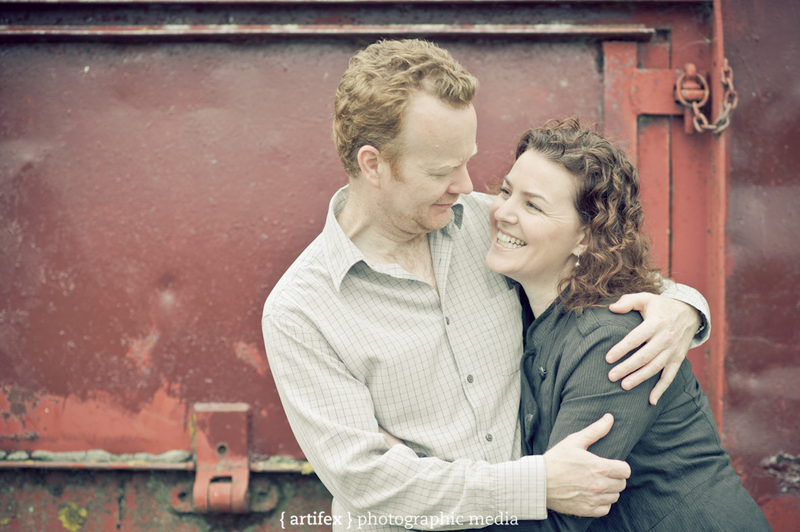 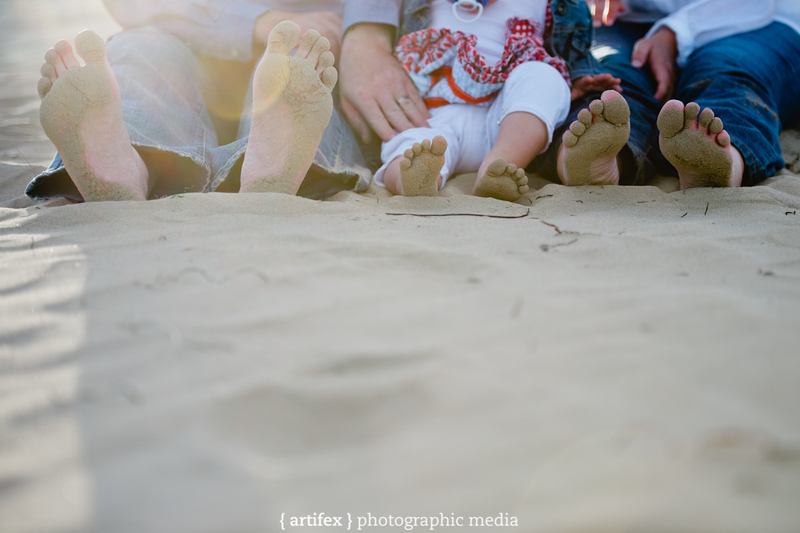 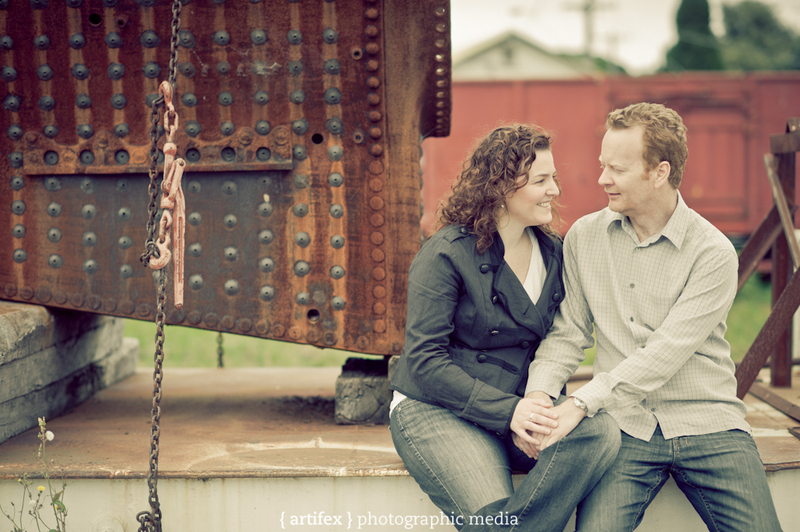 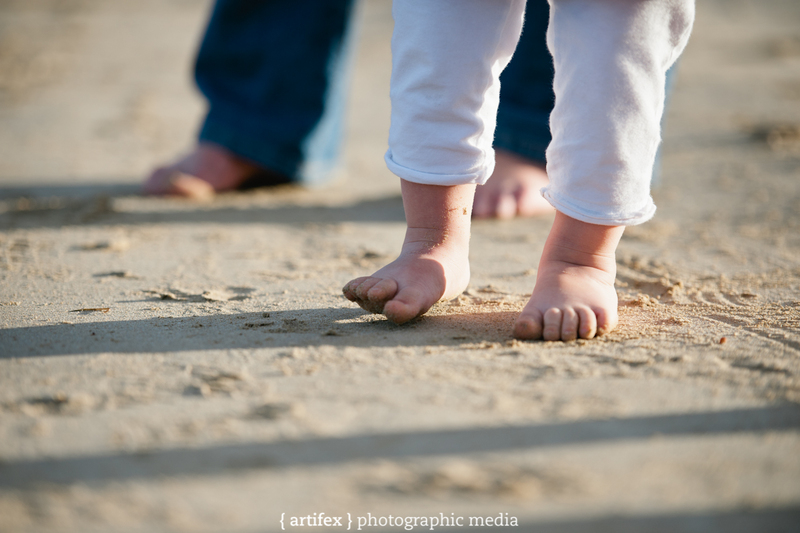 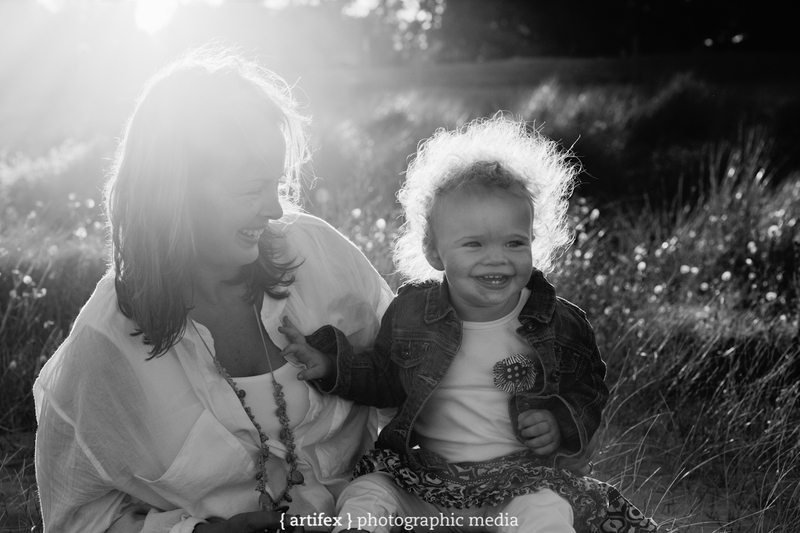 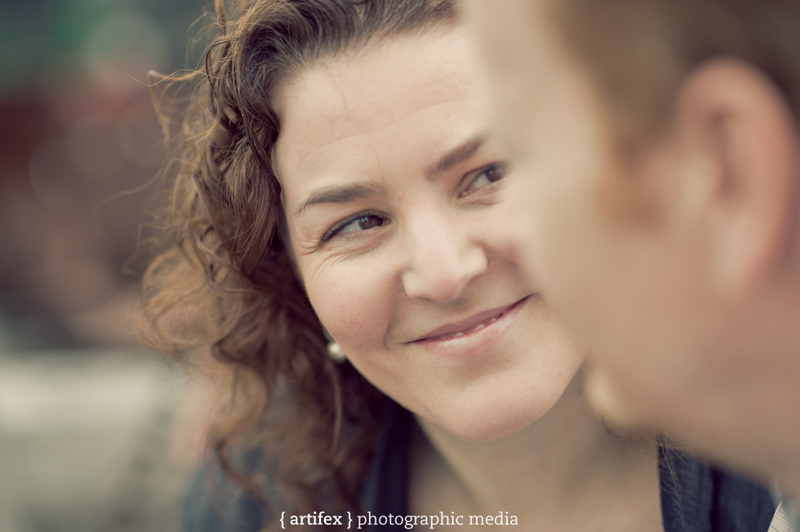 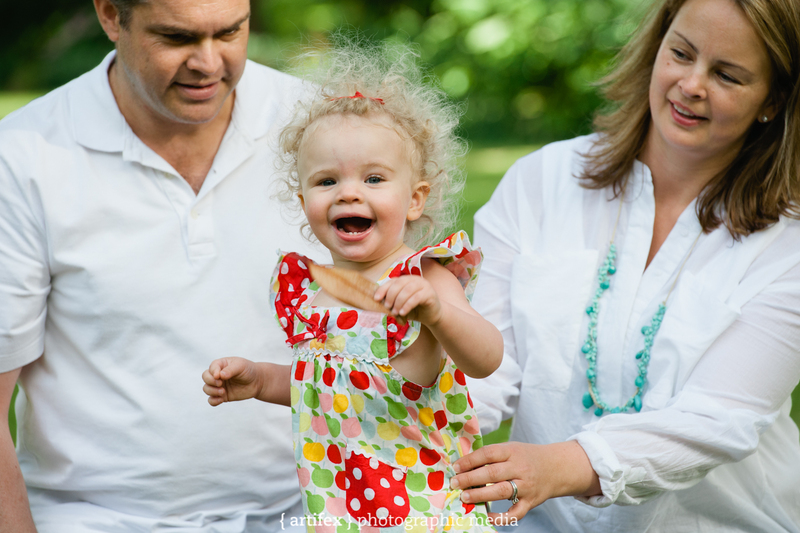 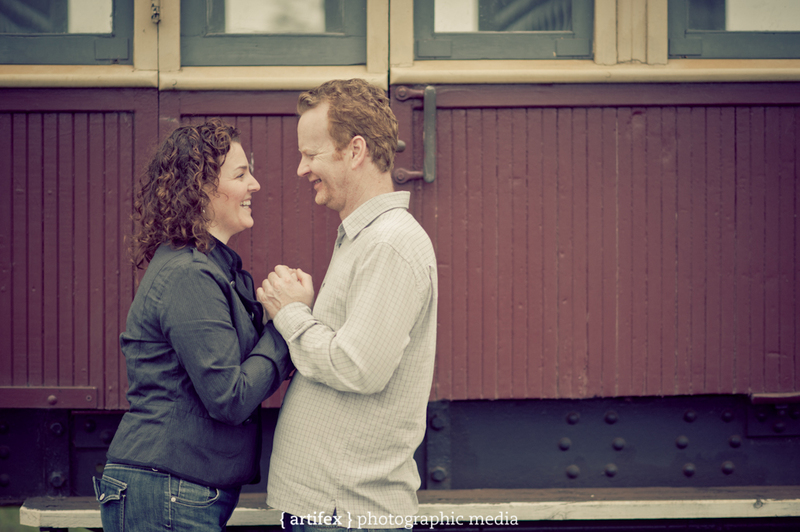 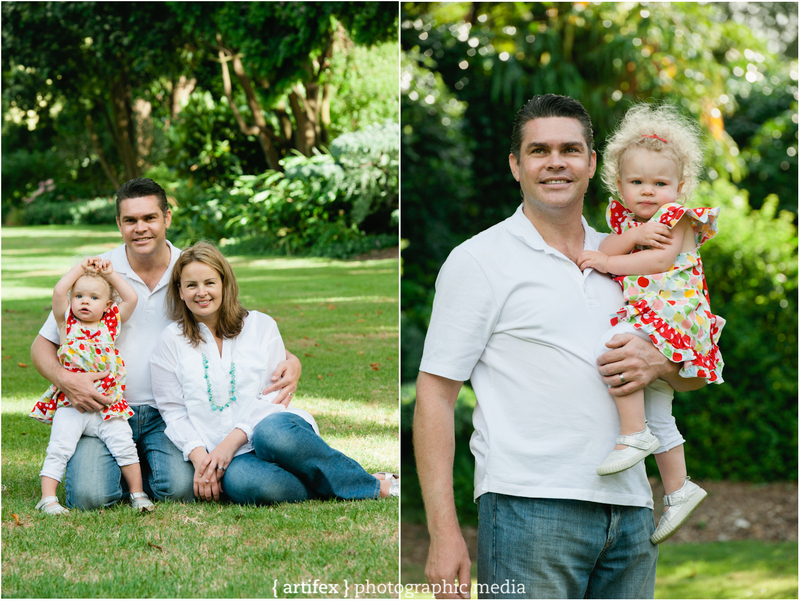 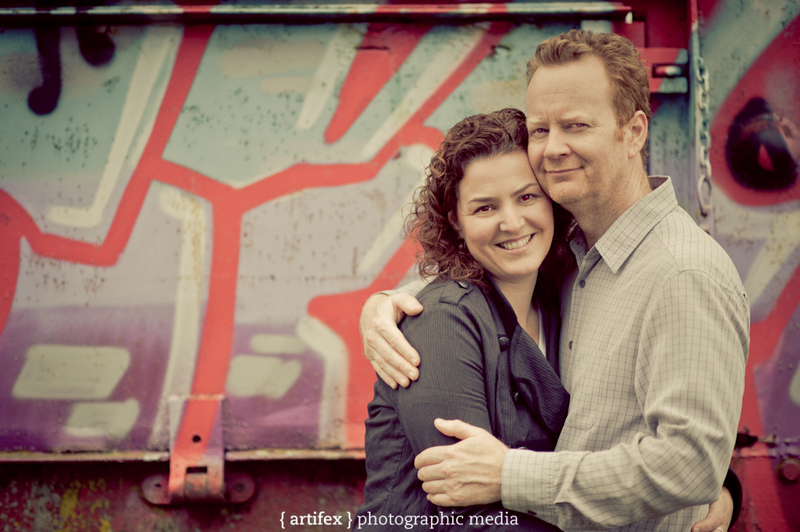 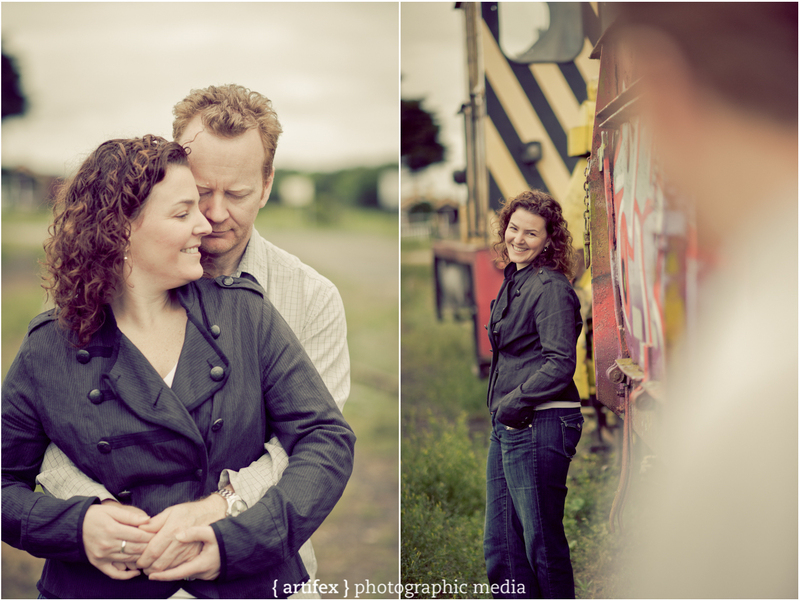 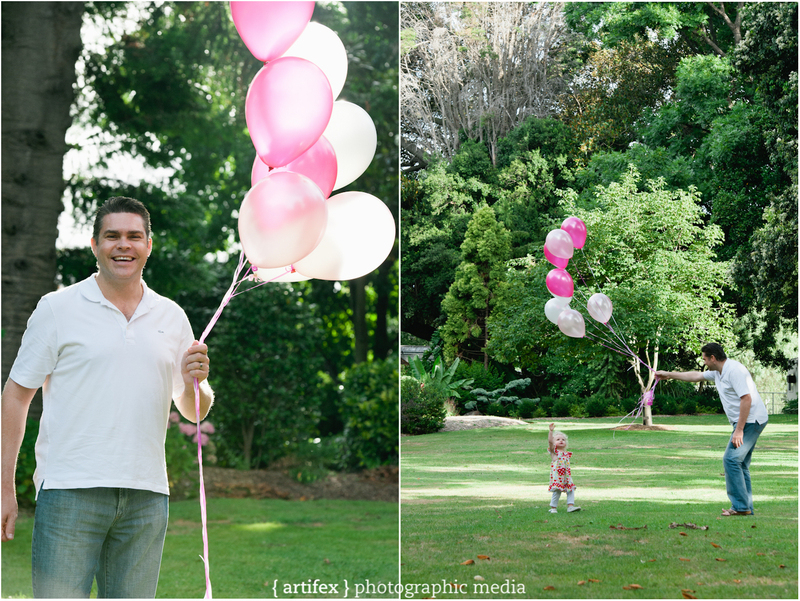 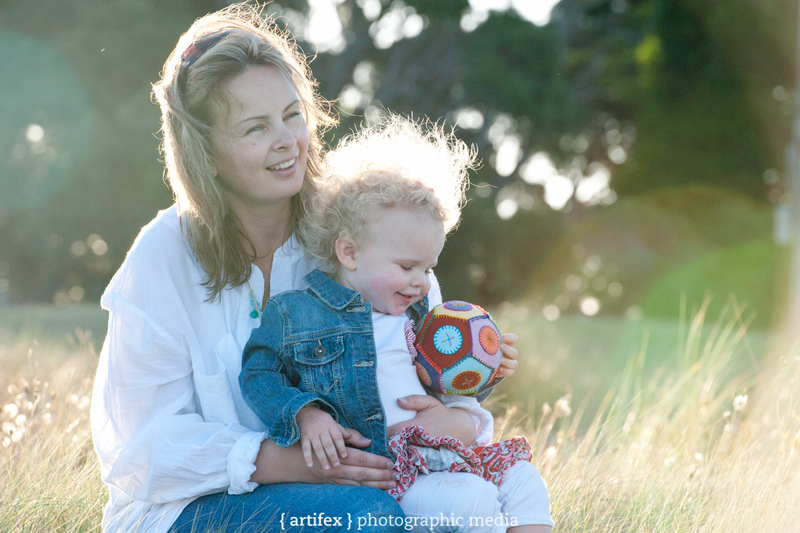 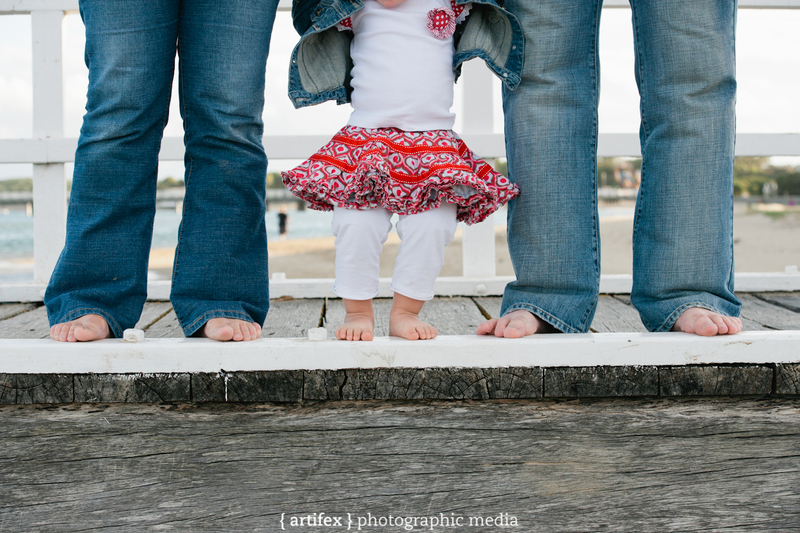 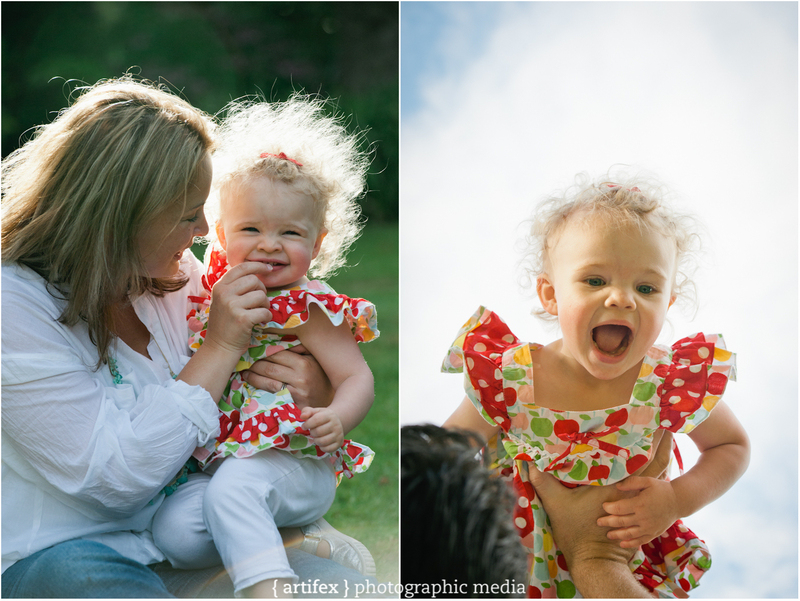 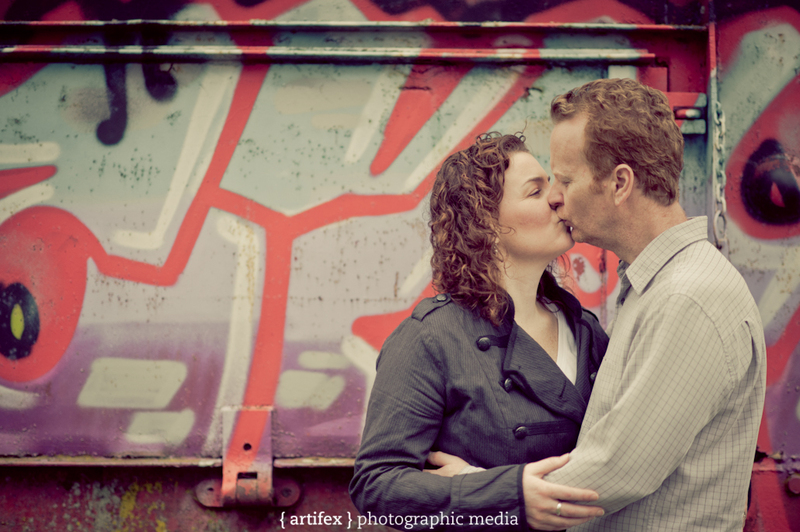 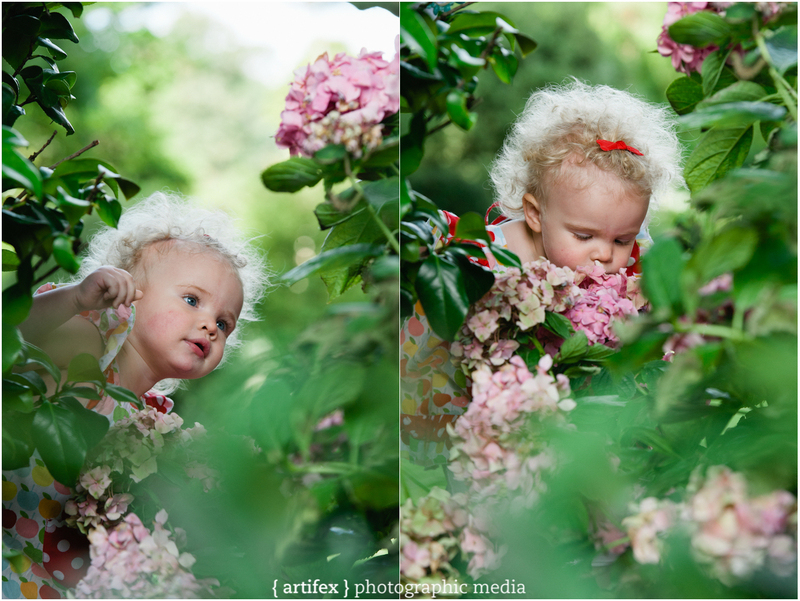 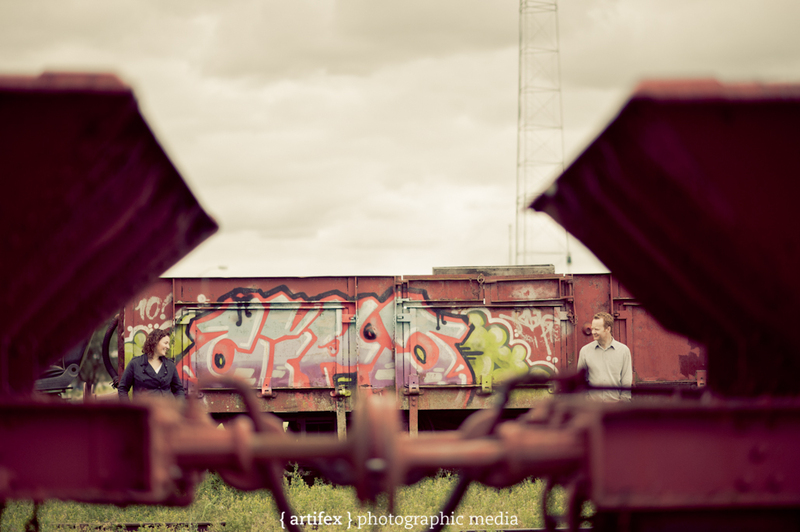 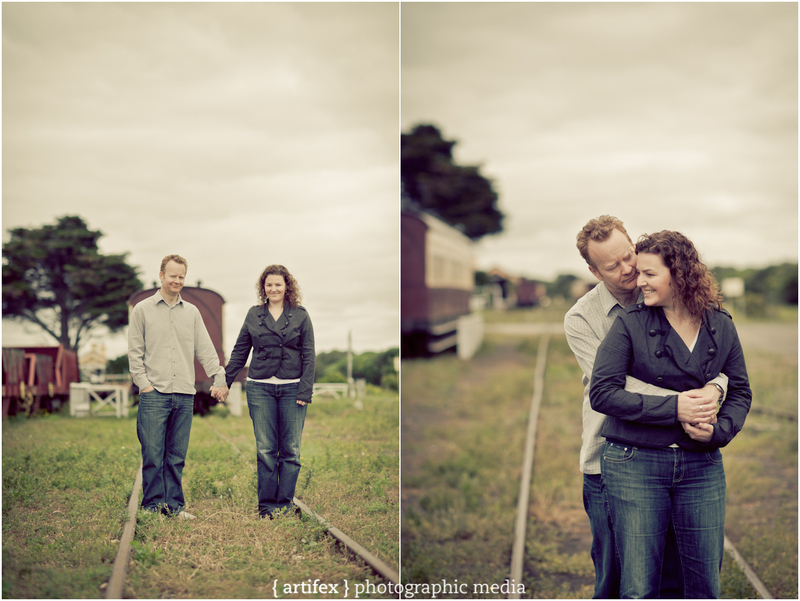 So it was no surprise that it is my favourite time to shoot a family session. 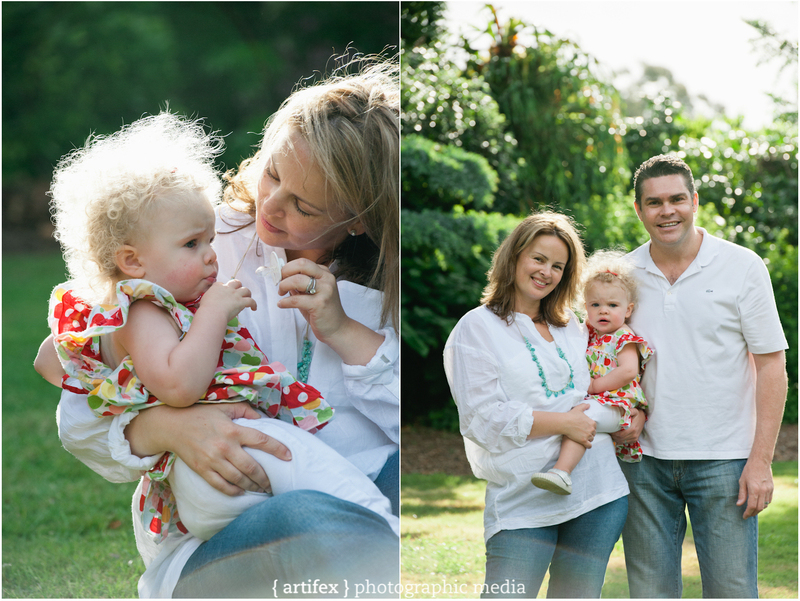 I first met Greg & Nat’s little one Sophie in February last year outside the nab building in Docklands. 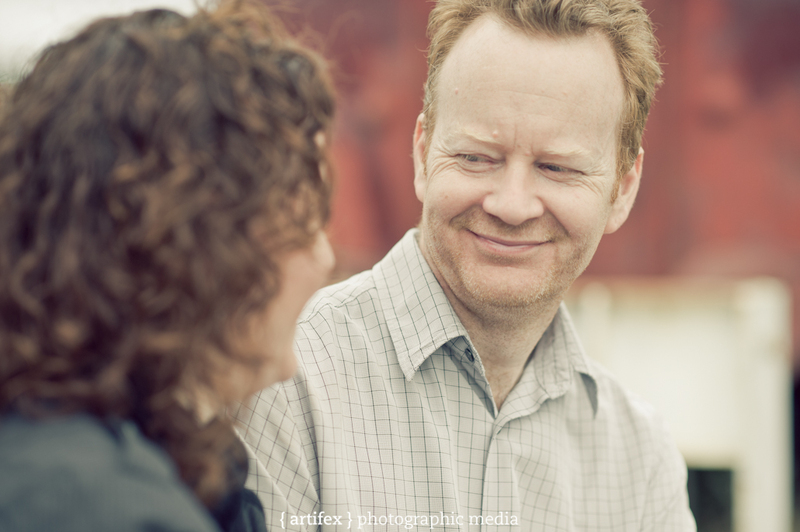 I used to work with Nat in the same team at nab about 3 years ago. 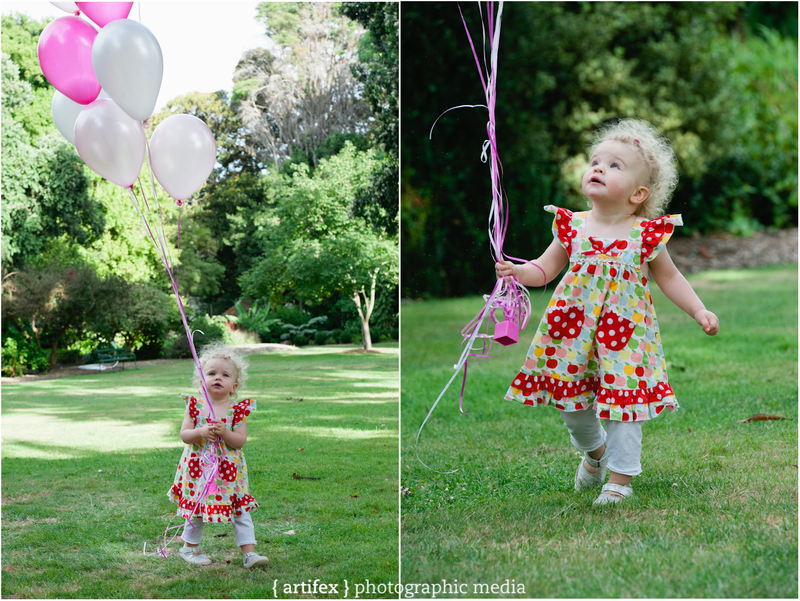 In fact Sophie was born not long after my youngest around April. 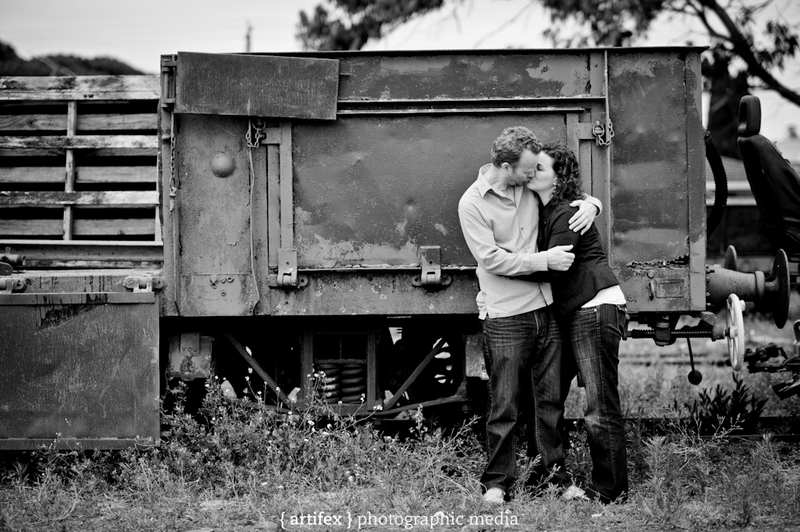 Many a discussions, hints and tips about babies took place in the work lunch rooms during that time. 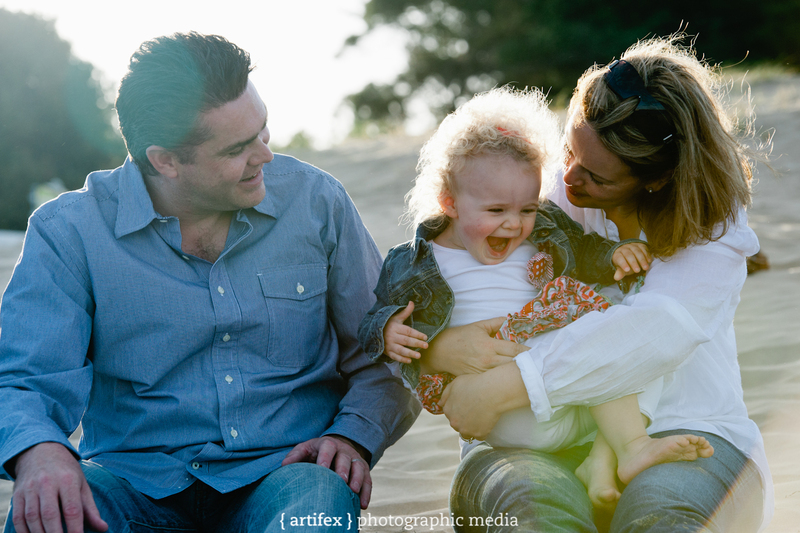 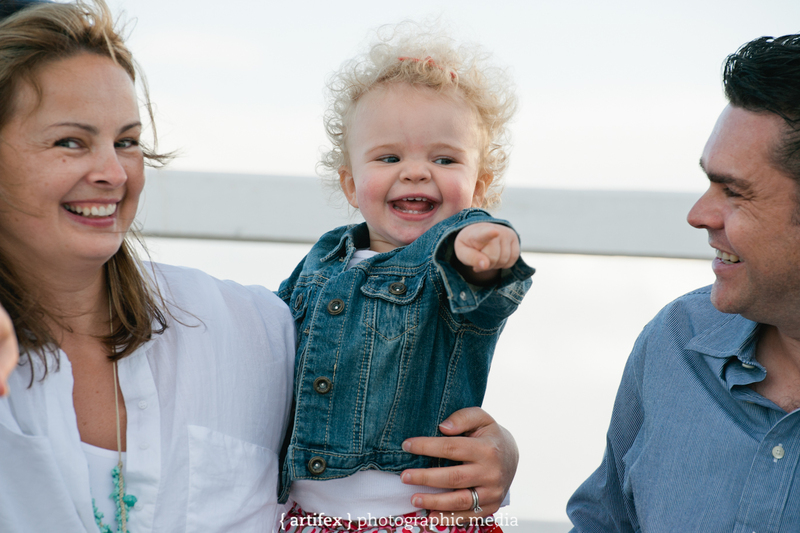 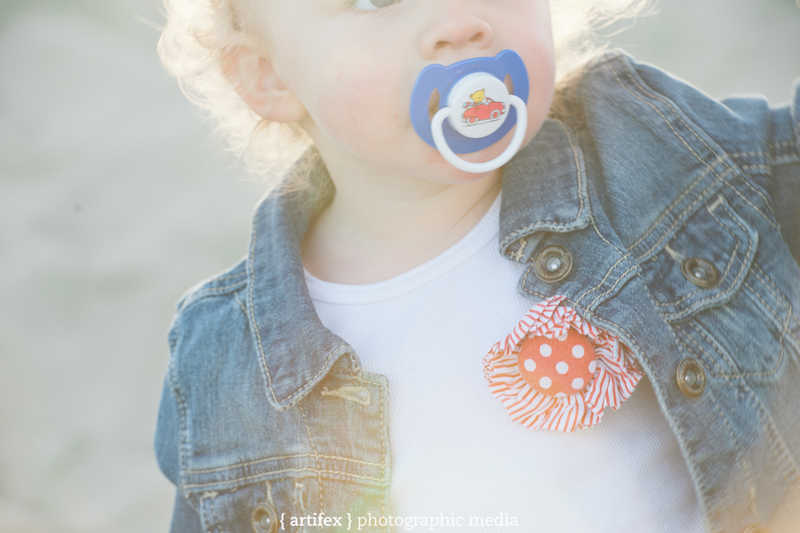 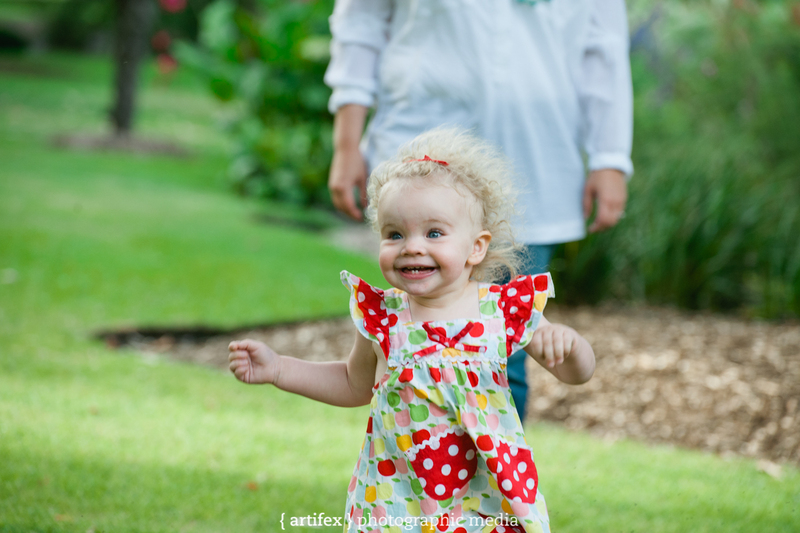 So when Greg & Nat asked me to shoot a family session with them before Sophie turned 2 I was pretty excited. 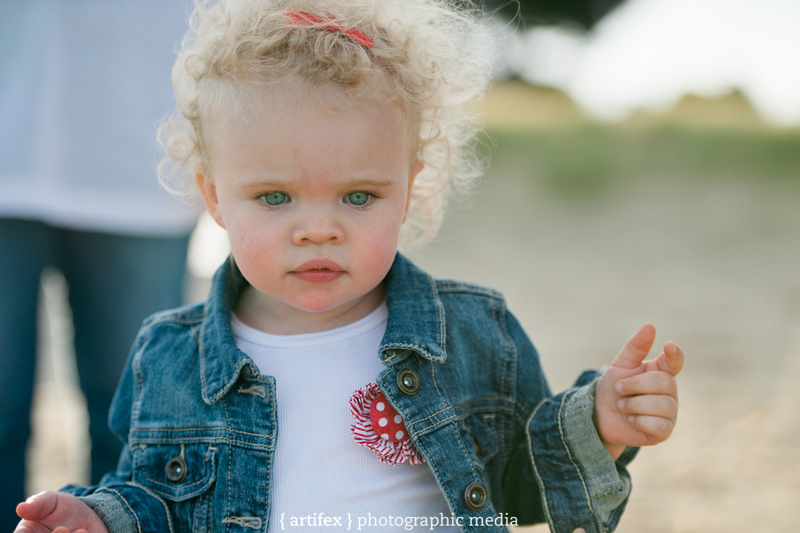 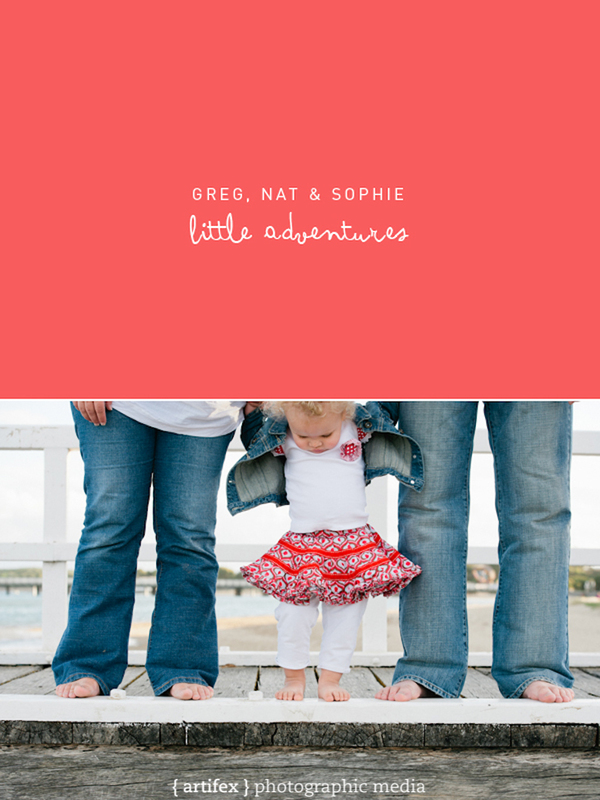 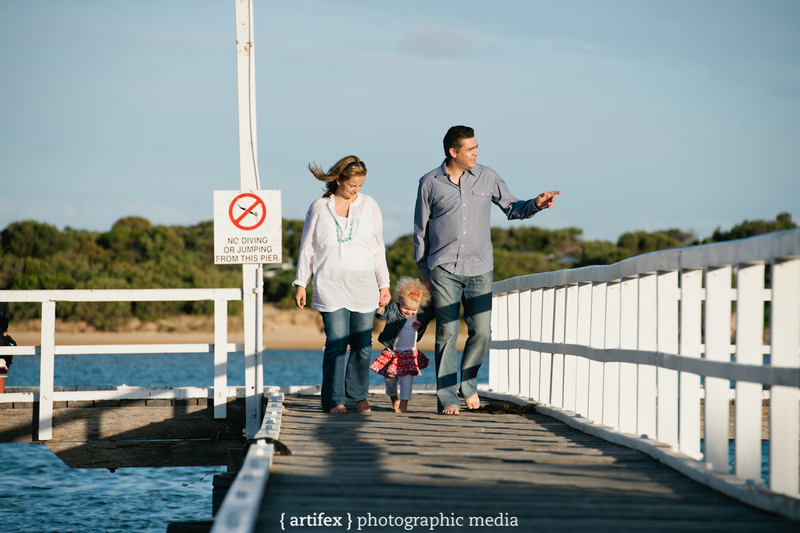 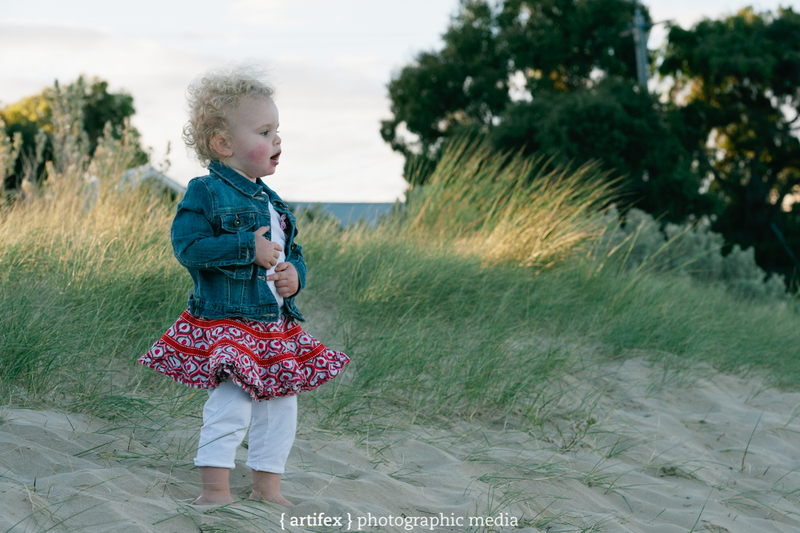 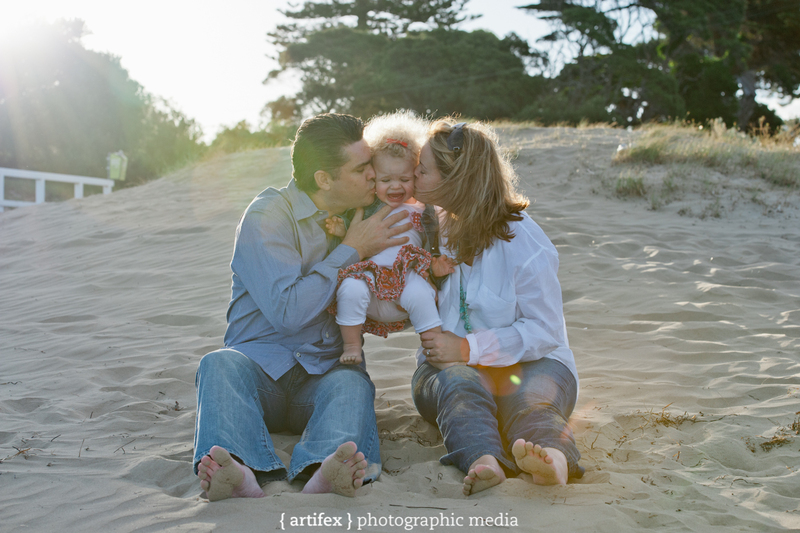 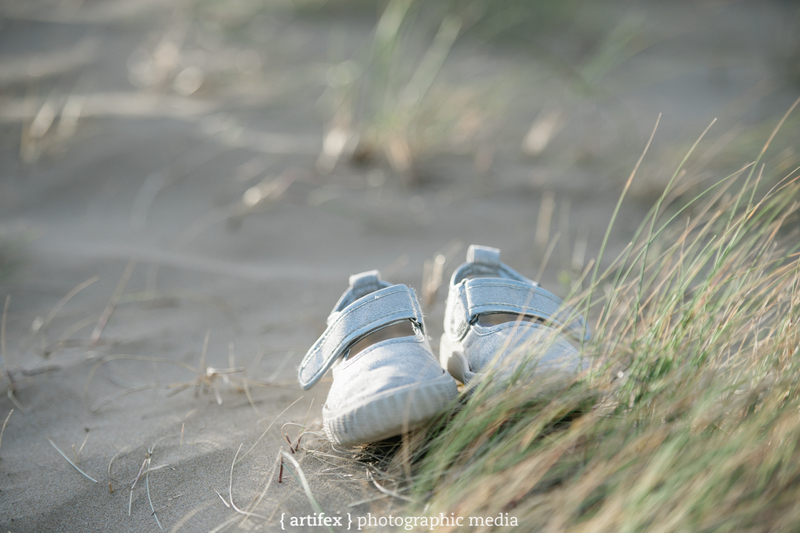 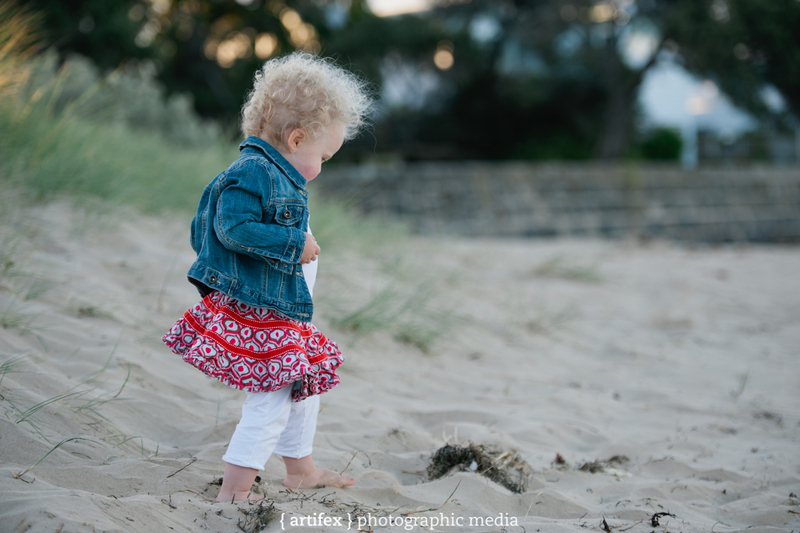 Here is the little time I got to spend with Greg, Nat and Lil Sophie as we wondered from Geelong’s Botanic Gardens to one of our favourite beach locations Barwon Heads! 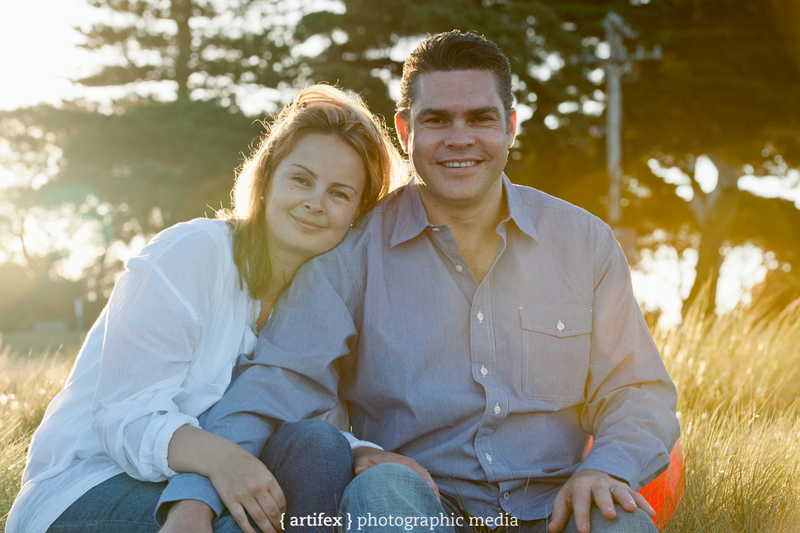 Thanks again to Greg & Nat for the effort in travelling down to my place of the world from Melbourne and also the beautiful opportunity to create some great magic that you guys can enjoy now and into the future. 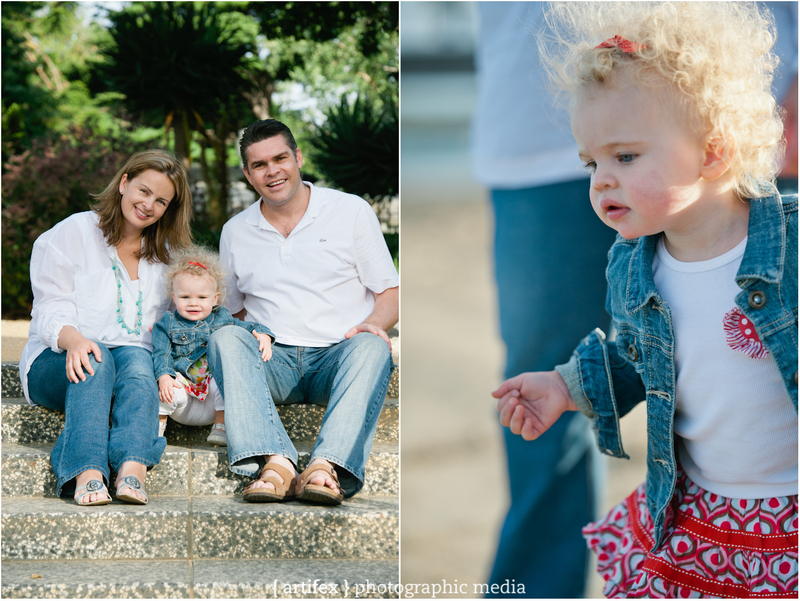 I think I’m going to have to rename our family shoots to “family album time”.